The University Chapel will be the scene of much fanfare as The University Chorale hosts a benefit performance entitled ‘Eclectic Roots’ on Sunday, November 5, 2017, at 4pm. Patrons will be exposed to a heightened taste and style from a broad and diverse range of musical pieces. 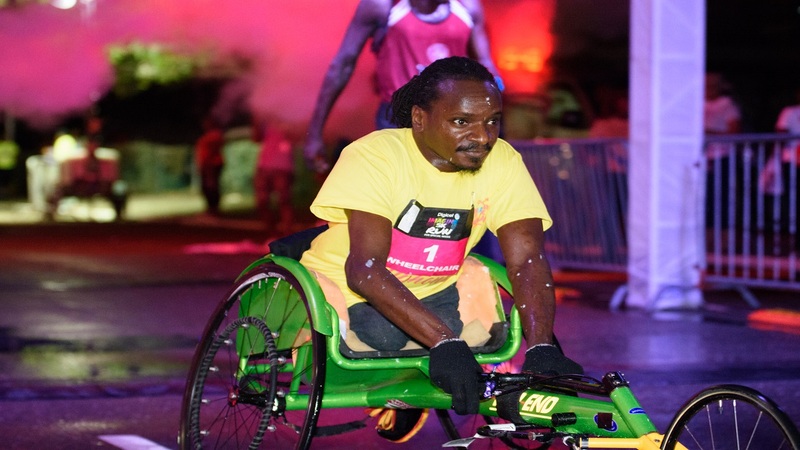 The focus remains on the Spectrum of Hope initiative, which is an awareness campaign and benefit concert to raise funds for the Jamaica Autism Support Association. The University Chorale started doing concerts in 2005 with other clubs at the Creative Arts Centre. As the choir grew and developed an individual identity, it became known for performing authentic Caribbean cultural pieces and music from other regions of the world. Today, The Chorale prides itself on being one of the official campus choirs, producing aesthetic Caribbean choral performances at the University and the wider Kingston area. Shawn Wright, current Musical Director of The University Chorale, spoke fondly about this concert of musical ensembles. “Eclectic Roots is first in a series of performances that lead up to the Spectrum of Hope Initiative in April. 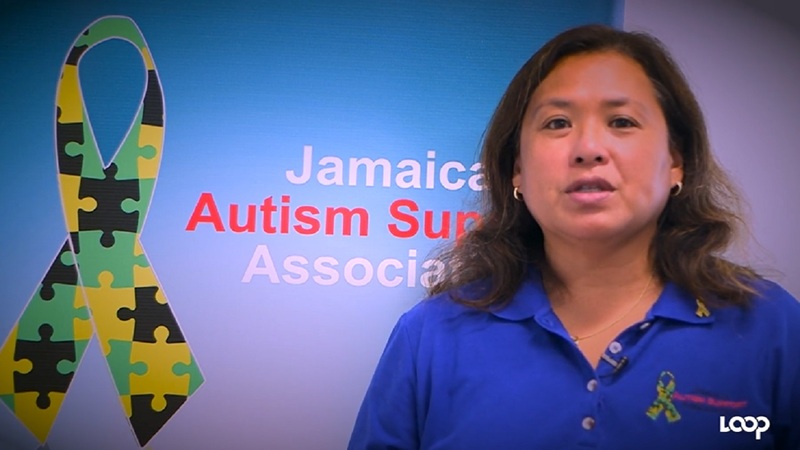 It is a benefit concert to raise funds for the Jamaica Autism Support Association to help spread awareness about Autism in Jamaica. 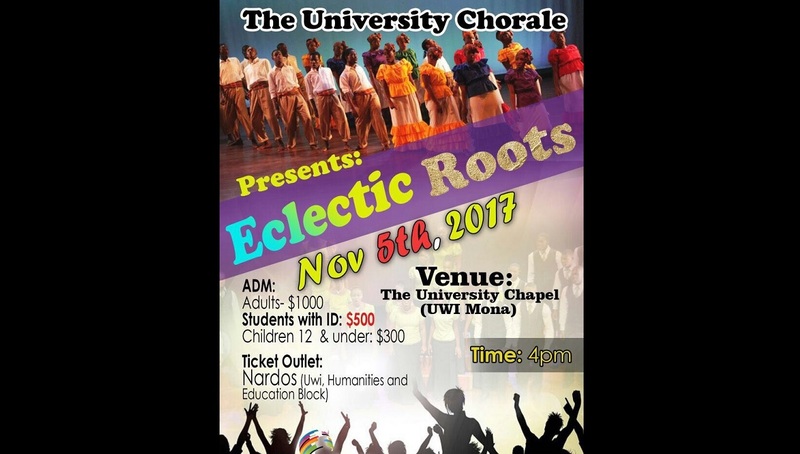 Eclectic Roots is slated for 4pm on November 5, 2017 at the University Chapel. Admission: Adults: $1,000, students with I.D $500, children 12 and under $300. Tickets are available at Nardos (UWI Humanities and Education Block) and the Philip Sherlock Centre for the Creative Arts, Music Unit.